I smell ruse, not smoke. 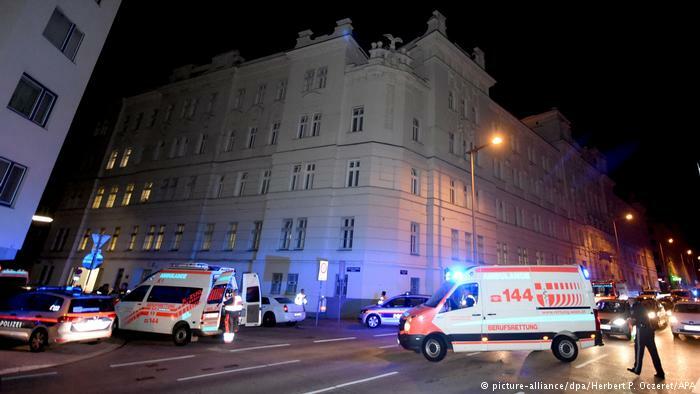 Six men who were scheduled to be deported from Austria were brought to local hospitals in critical condition late on Friday night after apparently setting fire to their cells in a Vienna detention center. According to local media, a suicide note signed by the entire group was found by investigators. At around 10:30 pm local time, the fire alarm went off at the facility in the Hernalser district of Vienna. When guards rushed to the scene, one of the men was found motionless by the cell door, but the smoke was too thick to try and rescue the others. About 40 inmates had to be evacuated, and 14 of them were treated for smoke inhalation, as were a few police officers on the scene.